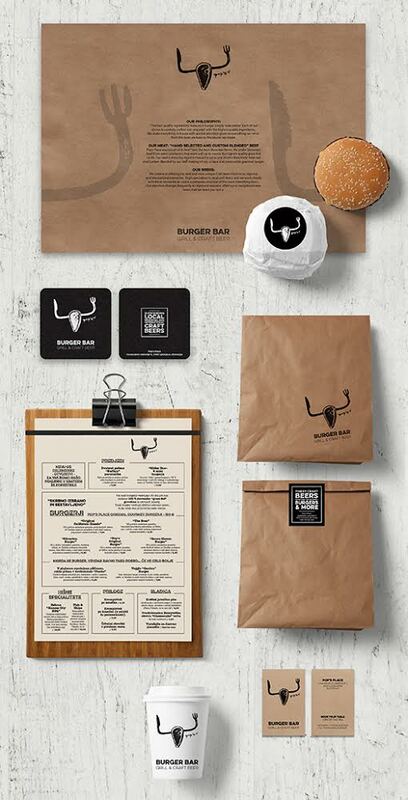 The Raspopović family who successfully manages AS restaurant decides to offer Ljubljana, on its main pedestrian street, American tip street concept of a restaurant where, above all, top-quality burgers and other fried food, such as spicy chicken wings, onion rings, as well as medium rare steaks, beef, of course, are served. The legend of Ljubljana's gastronomy, Mr. Raspopović, everyone knows under his nickname POP. 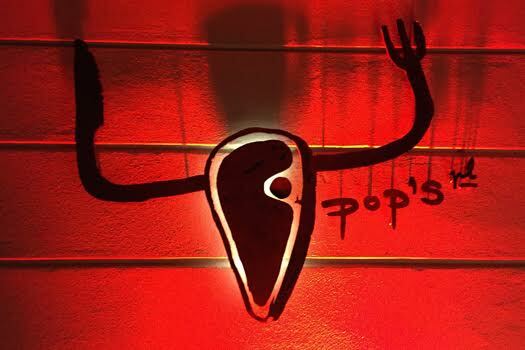 As POP is alpha and omega of culinary empire in the centre of Ljubljana and at the same time the oldest owner of a new acquisition on the Ribji trg square, the premises calls for that to be named POP’S pl (as place). Due to the fact that he is also a big fan of art, especially Picasso, the reinterpretation of art installation of bicycle seat and handlebar of a racing bike, which symbolizes a bull, is selected for a sign and symbol. 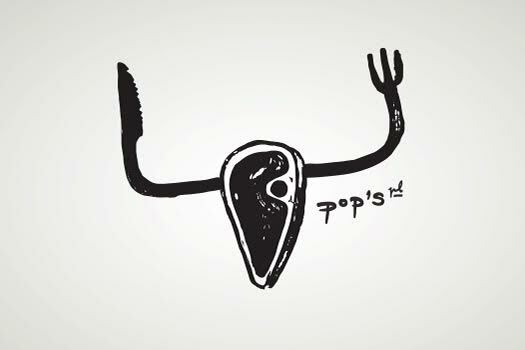 POP’S invites domestic and foreign guests, that is why certain signs, price lists and the names of dishes are written in English.